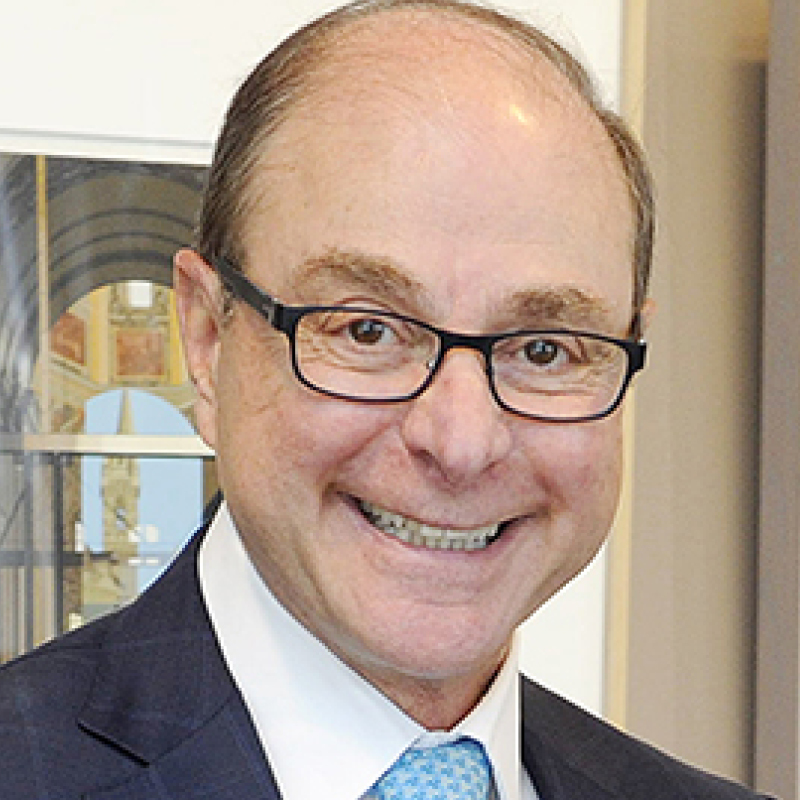 Dr Aoun, a leader in higher education policy and linguistics scholar, took office as the seventh president of Northeastern University in 2006. Prior to that, he was at the University of Southern California Dornsife College of Letters, Arts and Sciences where he was the inaugural holder of the Anna H. Bing dean’s chair. He is the immediate past chair of the American Council on Education and, in 2013, was elected a fellow of the American Association for the Advancement of Science. 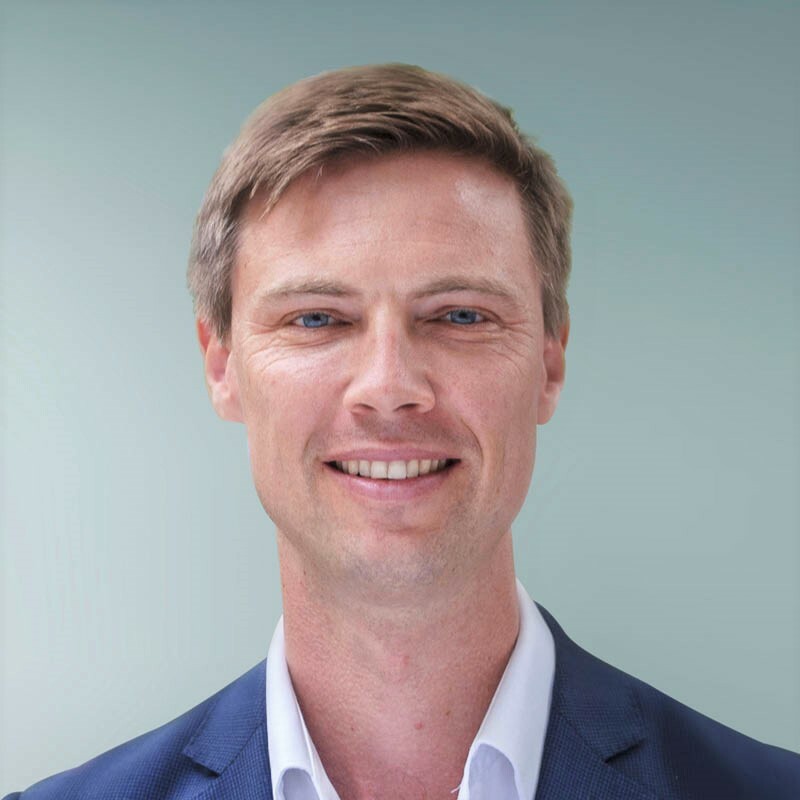 Jeroen Baas is director of the data science and content teams at Elsevier’s Funding Content and Analytics Products group and delivers custom intelligence to clients, typically for assessment of research, and to prototype new data and technology concepts. He has more than 10 years’ experience in data science and development of research evaluation tools. With his team, he developed the methodological approach for the UK’s research excellence framework 2014. Other projects include the Open Science Monitor and the She Figures 2015 report commissioned by the EU. 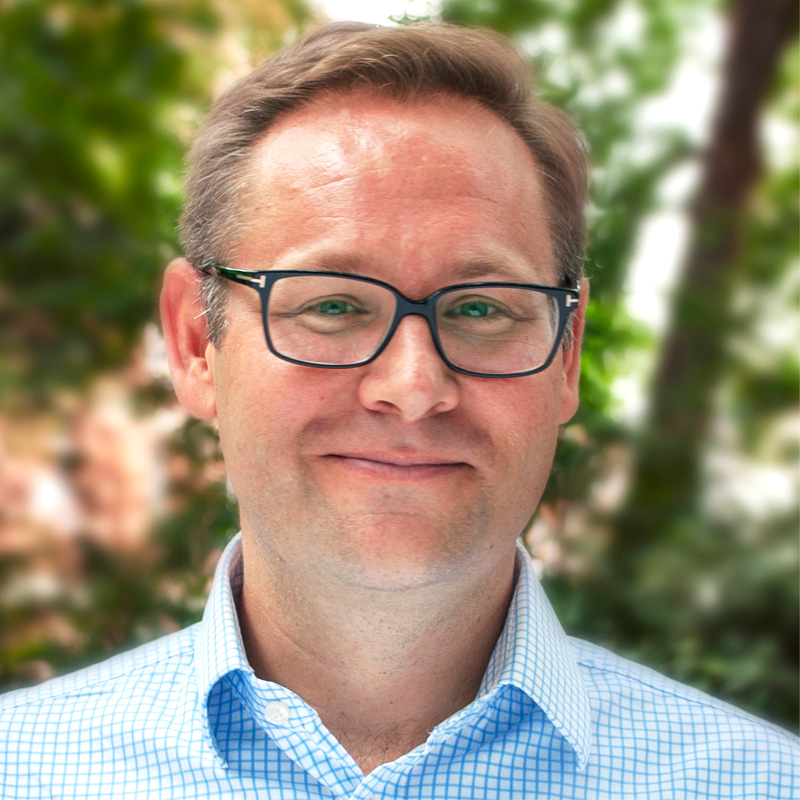 Trevor Barratt is the chief executive officer of THE World Universities Insights, home of Times Higher Education (THE), the THE World University Rankings and the THE World Summit Series of events. He joined THE in 2014, having previously run his own consultancy firm. 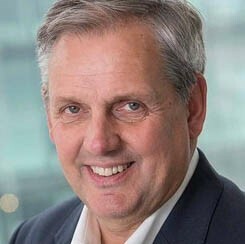 Prior to that he served as chief executive of Ocean Media Group and also spent time as managing director of United Business Media and Aprovia UK. 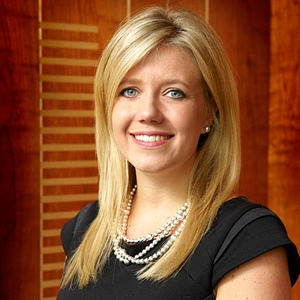 Ellie Bothwell is rankings editor and international reporter at THE. She oversees editorial content for THE’s global series of rankings, including the flagship World University Rankings, and reports on all areas of internationalisation, including student and staff mobility, research and institutional partnerships, and branch campuses. 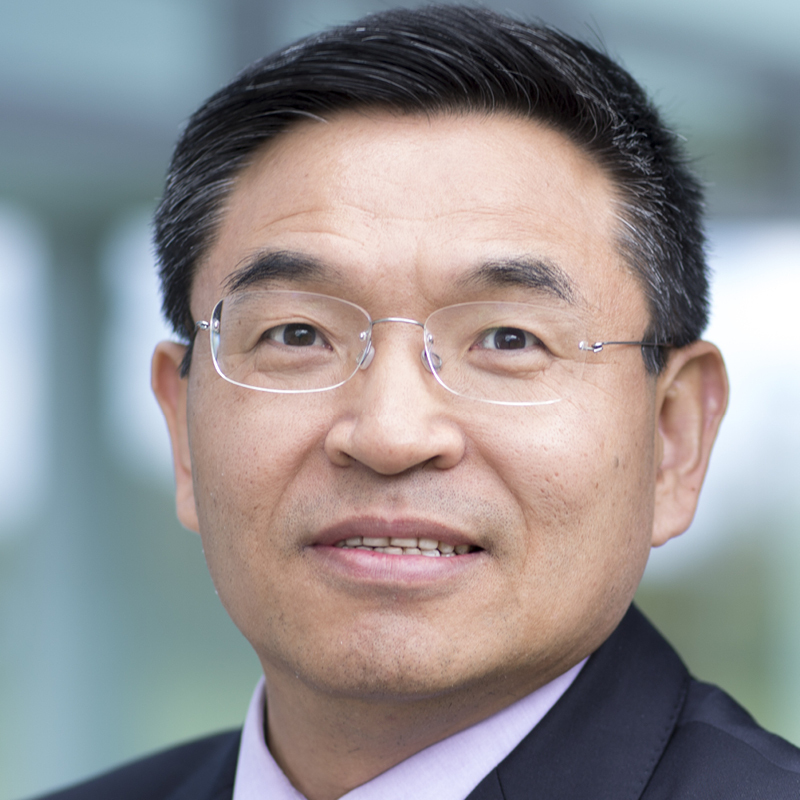 Professor Chen joined the department of chemical engineering at The Hong Kong University of Science and Technology (HKUST) in 1994 as a visiting scholar. In 1997, he was appointed assistant professor and promoted to full professor in 2008. He was also a visiting scientist in the department of chemical engineering at Massachusetts Institute of Technology in 2005. From 2012-16, he headed the department of chemical and biomolecular engineering at HKUST, and in 2017, was appointed chair professor of energy conversion and storage in the department of mechanical engineering at The Hong Kong Polytechnic University. 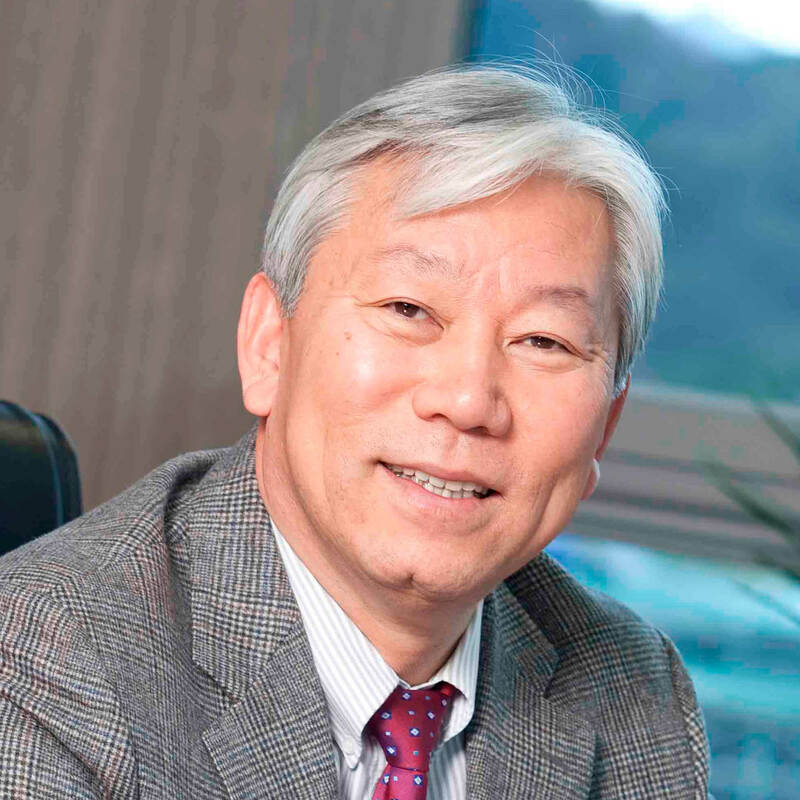 Youngsuk 'YS' Chi currently serves as the Chairman of Elsevier and Director of Corporate Affairs of RELX Group. 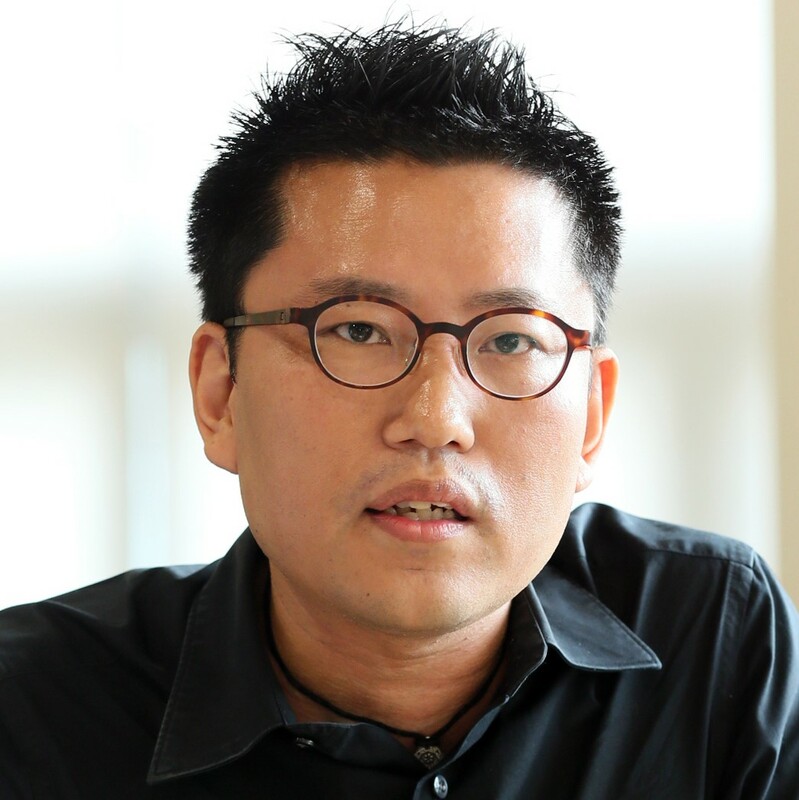 In addition, Chi is a Distinguished Visiting Professor at Yonsei University and is involved in numerous educational, artistic and charitable organizations including Princeton University, the Ban Ki-Moon Foundation and the Korea Society. Chi has also served terms as the Chair of the Association of American Publishers as well as the President of the International Publishers Association. Alongside her vice-presidential role, Charmaine Dean is a professor in the Department of Statistics and Actuarial Science. Previous posts have included dean of science at Western University for six years (2011-17) and associate dean in the Faculty of Health Sciences at Simon Fraser University, where she played a major role in establishing the faculty. 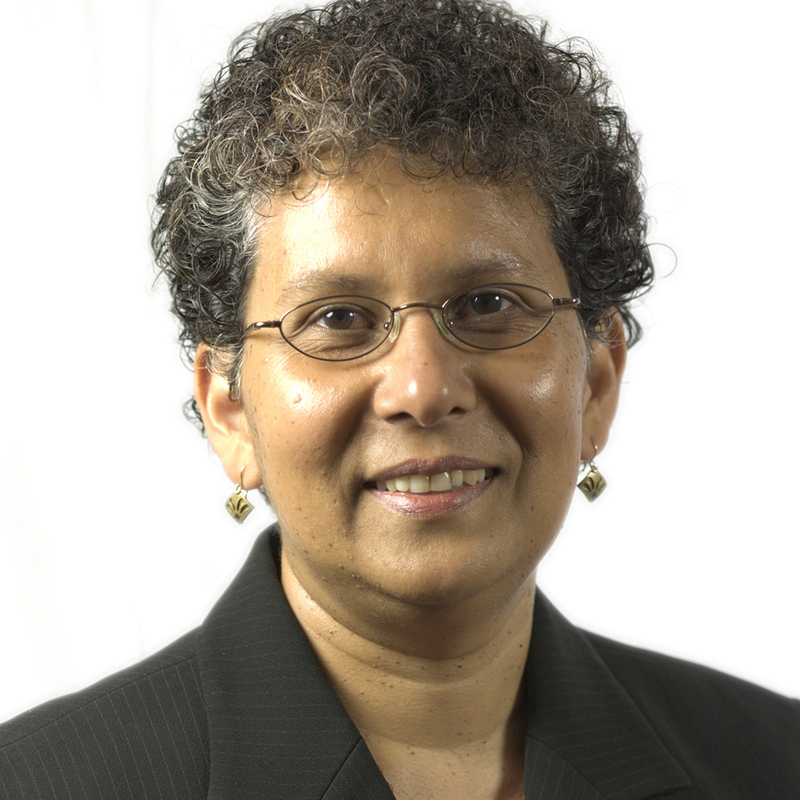 She served for 11 years on the Natural Sciences and Engineering Research Council of Canada and is a fellow of the American Statistical Association and the American Association for the Advancement of Science. 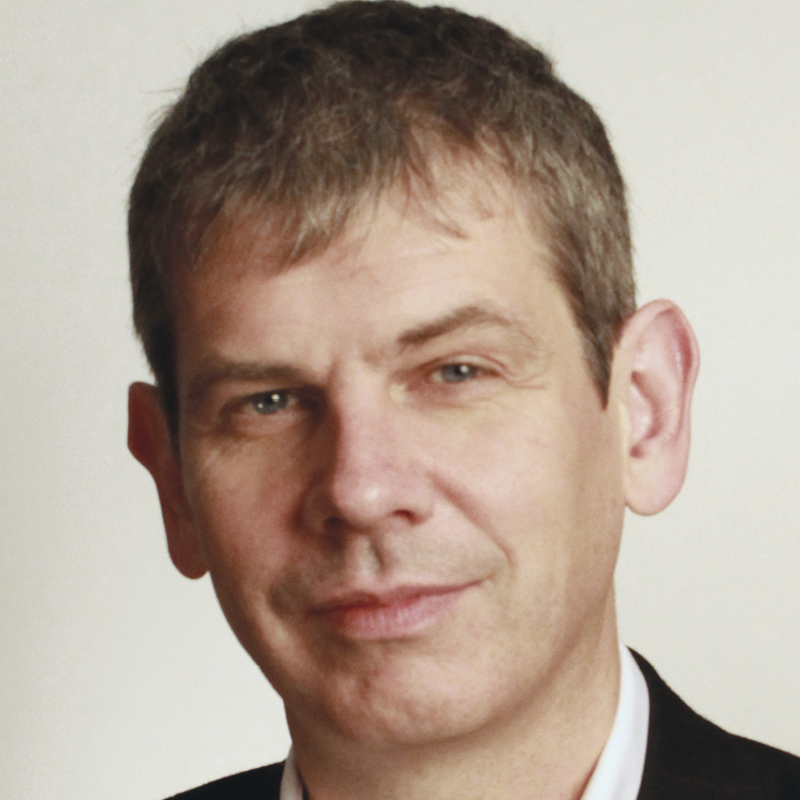 John Gill has been editor of Times Higher Education since March, 2012. He has previously held roles as news editor, deputy news editor and reporter with the magazine. Anne Glover, a venture capitalist for nearly 30 years, co-founded Amadeus Capital Partners in 1997. With a scientific and management background, she worked in manufacturing, consulting and business investment, including as chief operating officer of one of her investee companies. She is a member of the UK government’s Council for Science and Technology and a non-executive director on the Court of the Bank of England. She was awarded a CBE in 2006 for services to business and is an honorary fellow of the Royal Academy of Engineering. 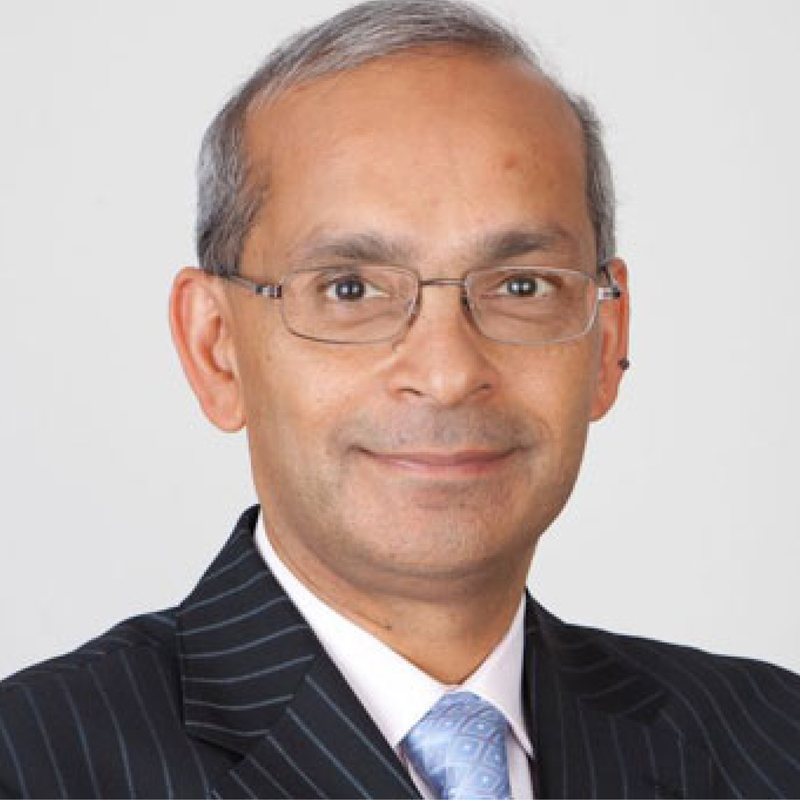 Professor Goel – an expert in health services evaluation and the use of research evidence in health decision-making – has an extensive background in teaching, research and university administration. He joined the University of Toronto in 1991 and over the next 17 years held a variety of posts including vice-president and provost of the university (2004-08). He was a founding scientist at the Institute for Clinical Evaluative Sciences and served as founding president and CEO of Public Health Ontario from 2008 until 2014, before returning to UT. 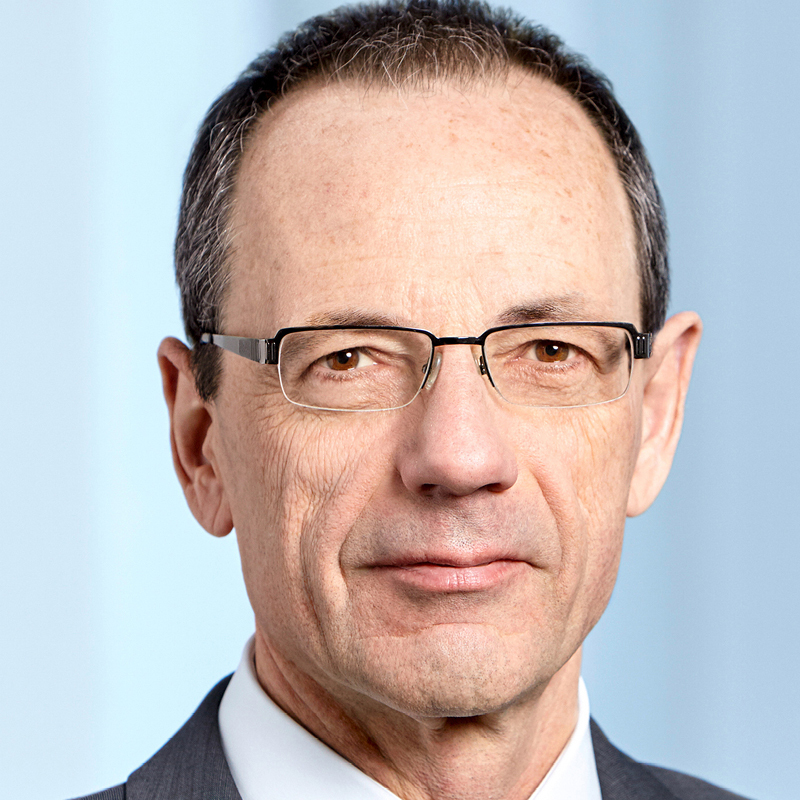 Lino Guzzella has been full professor of thermotronics since 1999 and from August 2012 to December 2014 was also rector of ETH Zurich. He took on his current role in January 2015. After receiving his mechanical engineering diploma and doctoral degree from ETH, he held several positions in industry and academia, including assistant and associate professor in the electrical engineering and mechanical engineering department at ETH, and Honda visiting professor at Ohio State University. 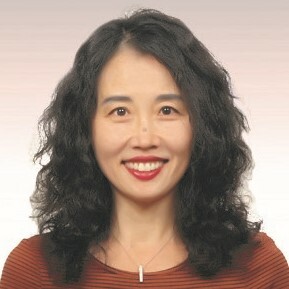 Tae-Jeong Heo, a graduate of Chungnam National University, was elected as mayor of Daejeon City in 2018. 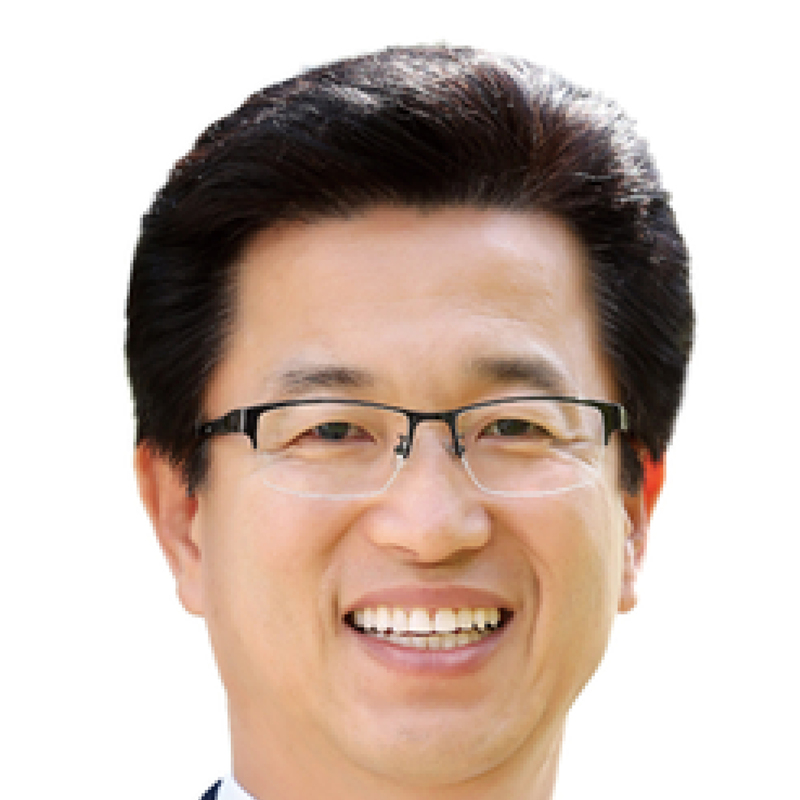 Prior to becoming Mayor, Heo was elected as the head of the Yuseong District Office in 2010 and he has served as policy advisor to Science and Technology Minister Oh-Myeong. He has also served as a personnel social administrator of the Blue House. As chief technologist leading the Carbon Management Research Division of Saudi Aramco’s R&D Centre in Dhahran, Dr Jamal directs research in carbon capture and utilisation, energy efficiency and renewables. 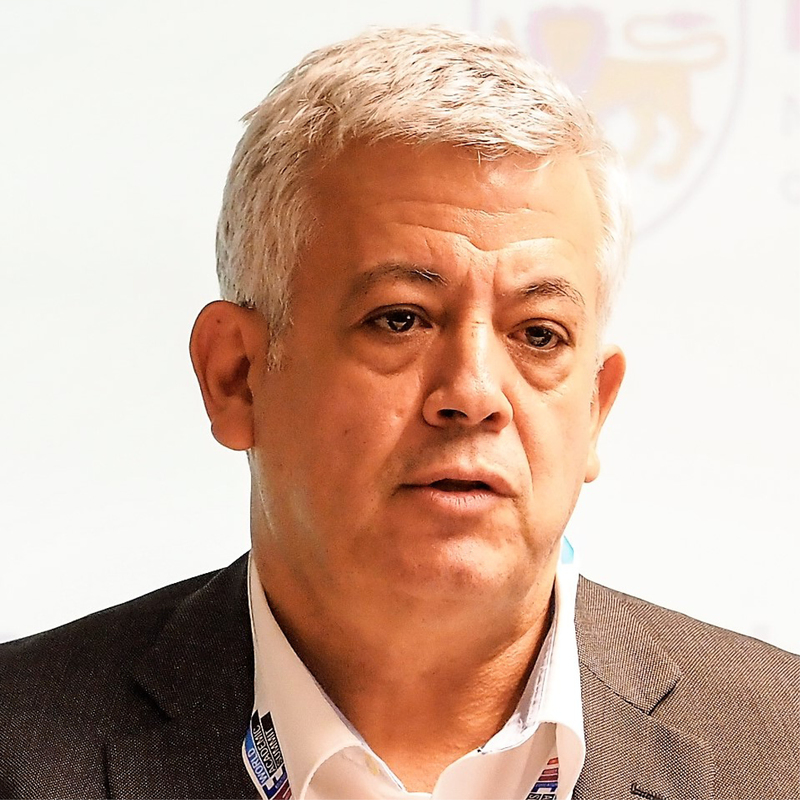 He has more than 30 years’ experience in multiple research fields related to the oil and gas industry including gas processing, hydrogen production technologies, renewables and carbon dioxide capture and utilisation. He holds a PhD in chemical engineering from the University of British Columbia. 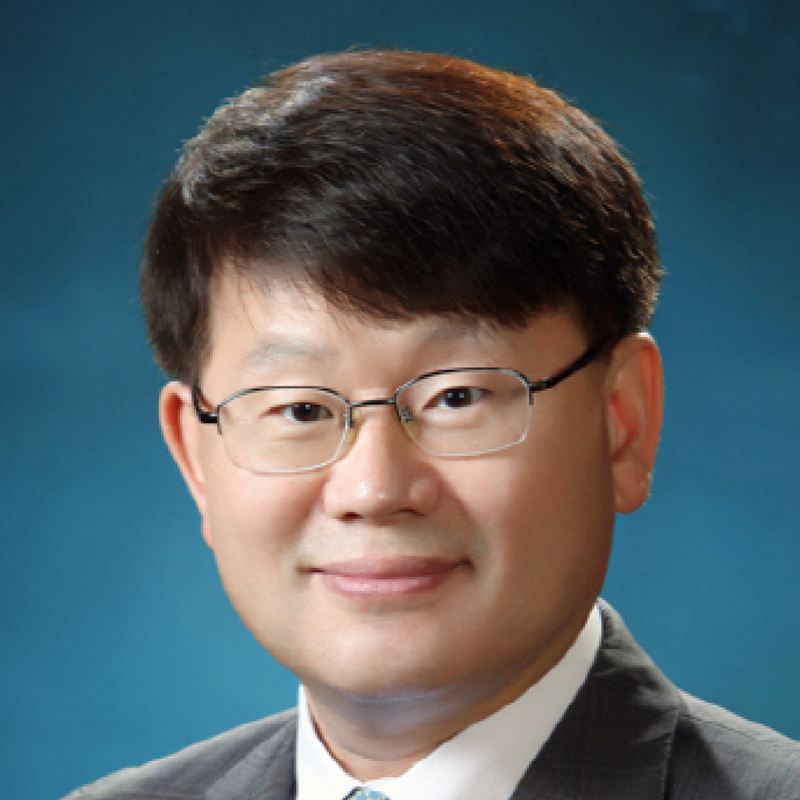 Mooyoung Jung, an industrial engineer, took on the role of UNIST president in 2015 after serving as provost, vice-president and deans since 2008. Prior to that, he was at Pohang University of Science and Technology (POSTECH) for 22 years. 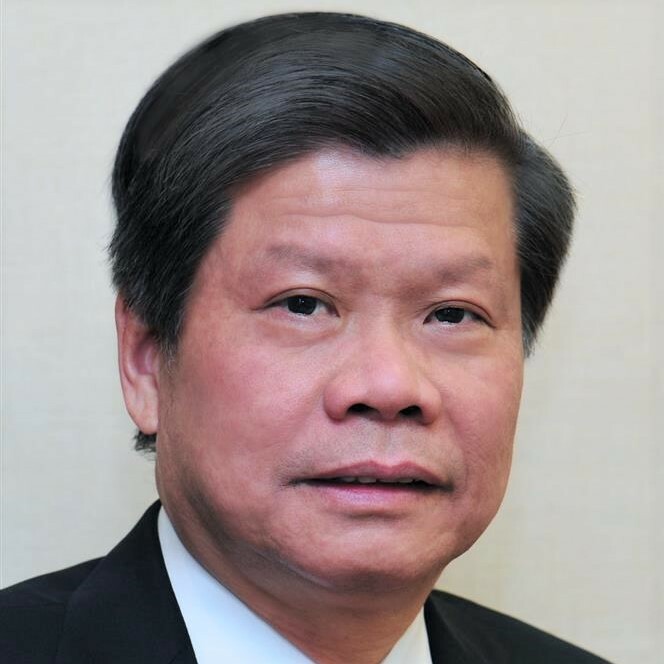 He is a fellow of several organisations including the Asia Pacific Industrial Engineering and Management Society and the Korean Institute of Industrial Engineers, and has been a member of the Global Future Councils of the World Economic Forum since 2016. His research focuses on manufacturing systems engineering, intelligent manufacturing and agile manufacturing. Dr Kim received his PhD at the Max Planck Institute for Brain Research in Germany. After postdoctoral works at the Massachusetts Institute of Technology and the Institute of Physical and Chemical Research (RIKEN) in Japan, he served as an assistant professor (University of Minnesota) and associate professor (Boston University) before returning to Korea. 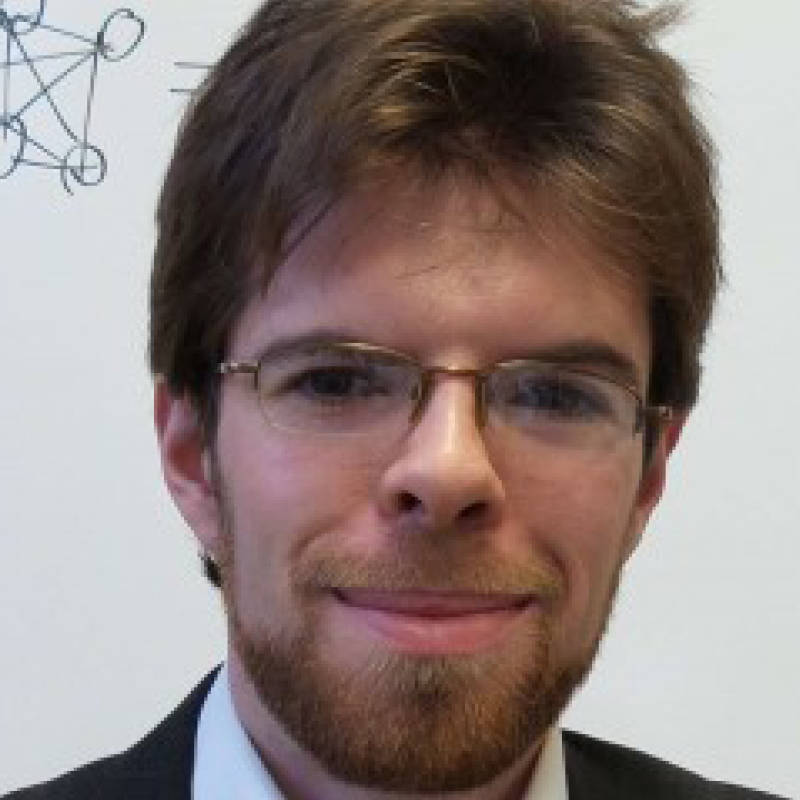 His main research areas are in neuroimaging, machine learning and neuromorphic artificial intelligence. Currently, he co-directs the Hyundai-Technion-KAIST Global Alliance for Future Mobility. As well as heading the Graduate School of Science and Technology Policy, Professor Kim is the Kenya KAIST project coordinator. 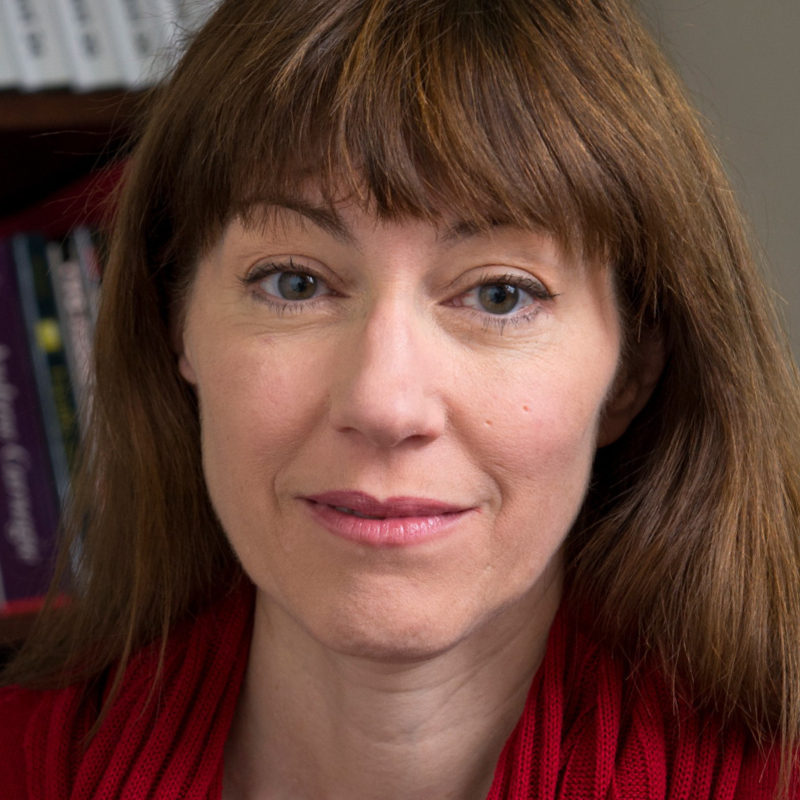 She has led large-scale research projects on government R&D funding, science and technology workforce, and governance of emerging technologies. She has served on committees of government ministries and public organisations including the Ministry of Science and ICT, Ministry of Education and Ministry of Gender Equality and Family. 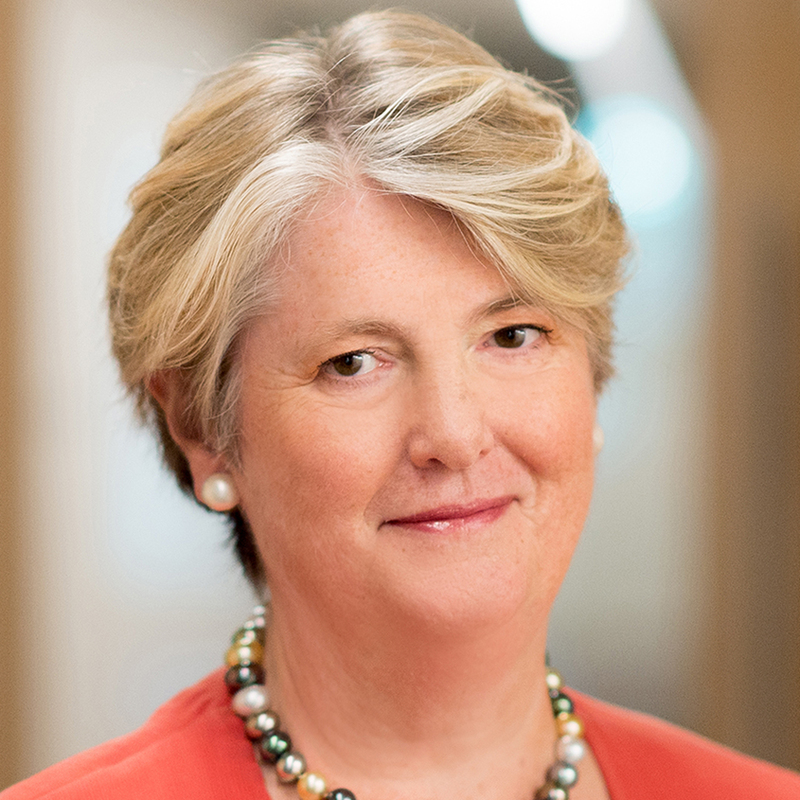 She sits on the World Economic Forum’s Global Future Councils, as well as on the Public Understanding of Risk Institute expert panel of the National University of Singapore. 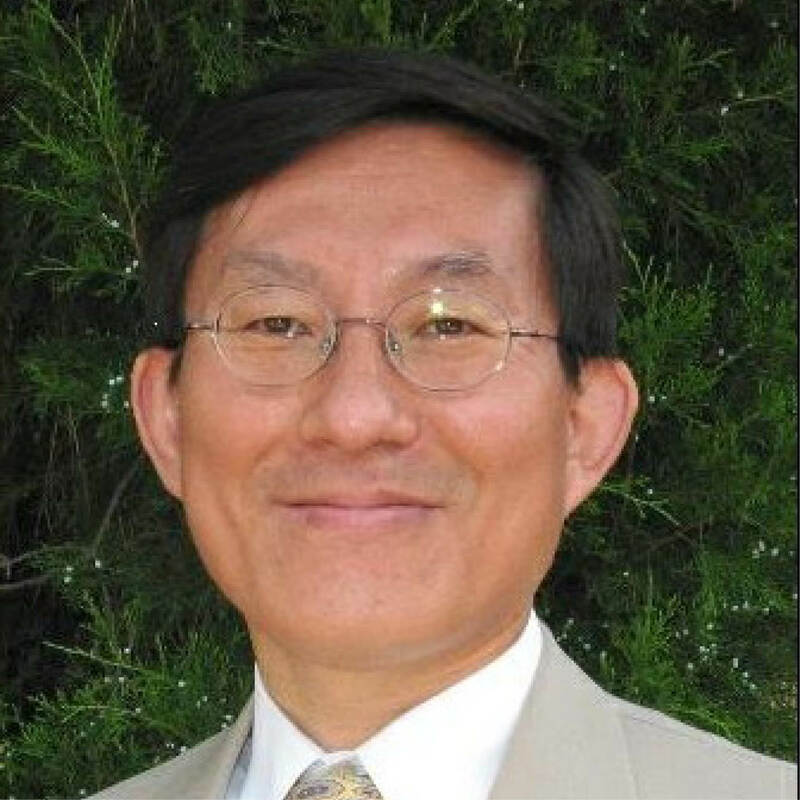 Byoung-Hoon Kim joined LG Electronics in 2008 and is currently senior vice-president and head of the Advanced Standard R&D Lab. 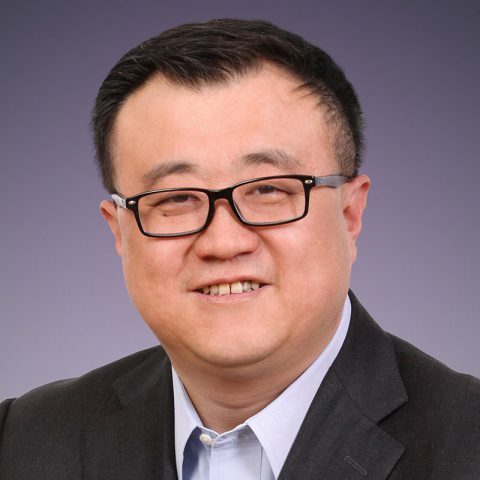 He focuses on developing future technologies and standards for 4G/5G/6G, autonomous driving, wi-fi, Bluetooth, internet of things connectivity, and advanced media and broadcasting. Prior to that, he worked for Qualcomm in the US and GCT Semiconductor in South Korea. He holds bachelor’s and master’s degrees in electronics engineering and a PhD in electrical engineering and computer science. Dr Kim is president of the Korean Federation of Science and Technology Societies and a Visiting Distinguished Professor at KAIST. She began her academic career in 1972 as a professor of Chemistry and of History of Science, winning the Presidential Award for the Advancement of Science and Technology (1994), along with proactive participation in more than three hundred governmental and NGO’s committees. 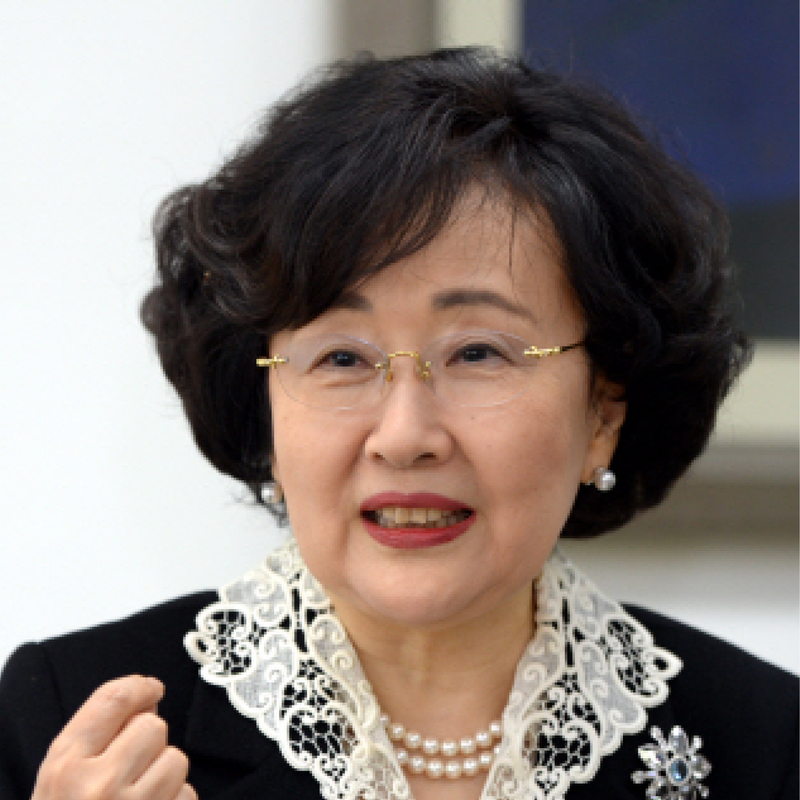 Dr Kim served in the Korean government as Minister of Environment (1999-2003), becoming the longest serving female minister in Korea. Then she was elected to serve as a member of the 17th National Assembly of the Republic of Korea (2004-2008) sitting on the National Defence Committee as vice-chairperson, also chairing the Committee on Ethics of the National Assembly, and the FTA National Assembly Forum. 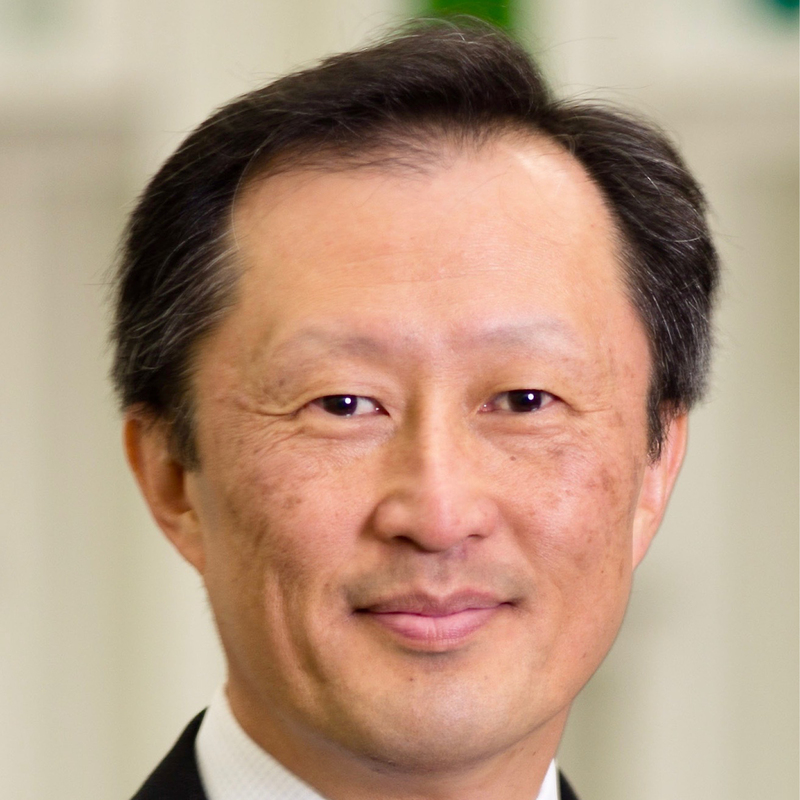 Dr Komiyama is an academic, scientist, engineer and leading authority on global sustainability. 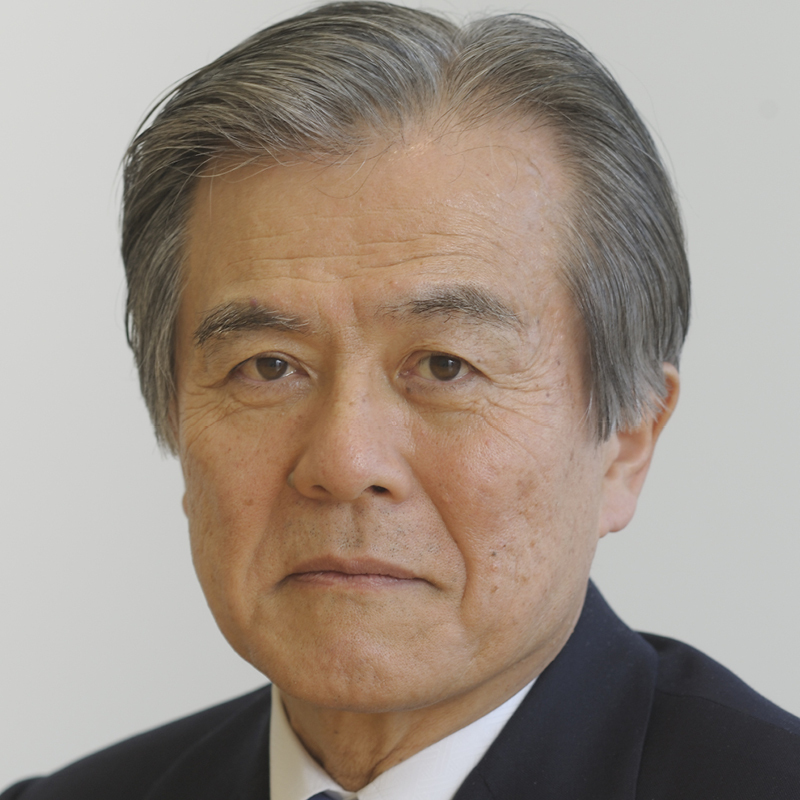 He became chairman of Mitsubishi Research Institute in 2009, after completing a four-year presidency at the University of Tokyo. In 2010, he founded the Platinum Society Network whose goal is to achieve a sustainable society that solves environmental, ageing, educational and economic issues. He acts as an adviser to the Japanese government on subjects ranging from education to ageing. His latest book is New Vision 2050. Professor Lam has held many key academic, research and administrative appointments, and served on international advisory committees. He obtained his bachelor’s degree from Imperial College London and his master’s and PhD from Massachusetts Institute of Technology. He was awarded the prestigious President’s Science and Technology Medal for his contribution to the development of Singapore through promotion and management of R&D, the French National Order of the Legion of Honour (Chevalier) for advancing research between Singapore and France, and the Honorary Professorship Diploma award from Lomonosov Moscow State University. 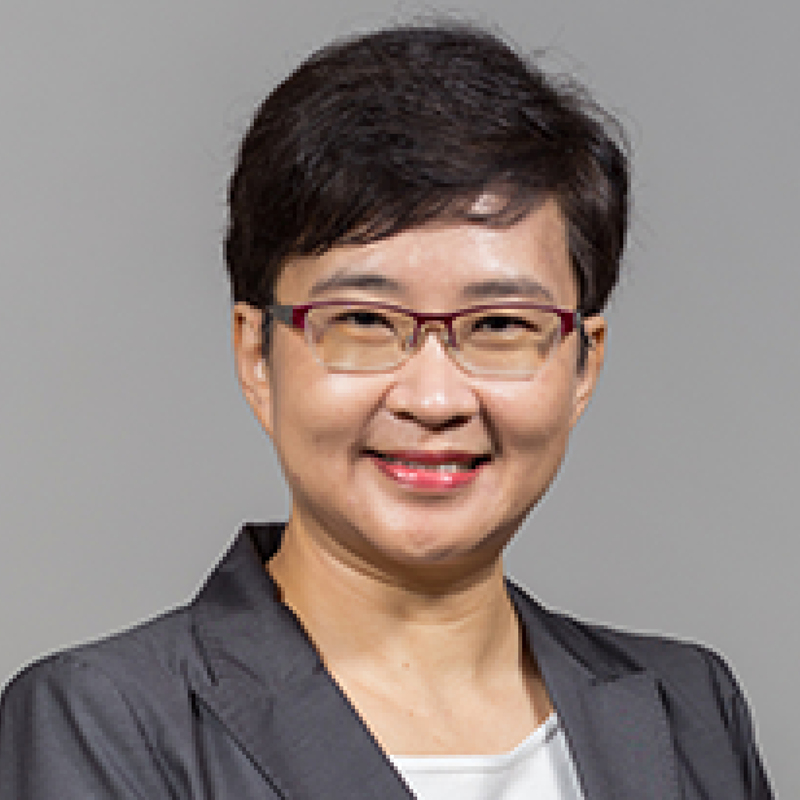 Professor Leong is director of AI technology at AI Singapore, professor of practice of computer science in the School of Computing, and she directs the Medical Computing Laboratory at the school. She is a technopreneur and uses her academic and business experience to advise panels and committees on R&D directions and education in computer science, artificial intelligence and health informatics in Singapore and abroad. She is an elected fellow of the American College of Medical Informatics. Professor Lonka has been in her current role since 2005 and is director of the research group of educational psychology. 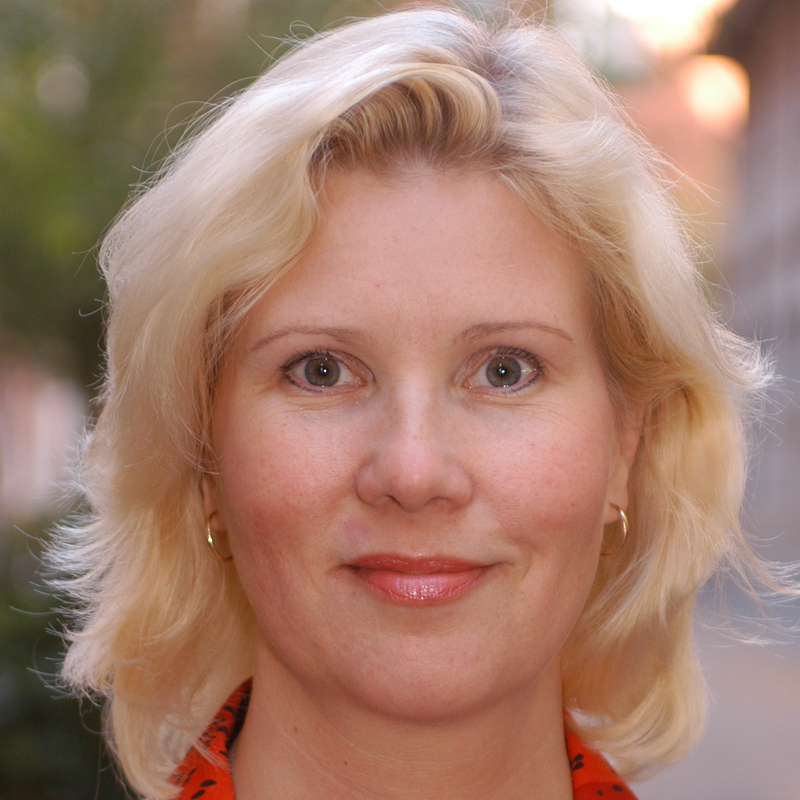 She is a founding member and was the first president (2013-14) of the Teachers’ Academy at the University of Helsinki, her alma mater. Previous academic posts have included foreign adjunct professor in the department of learning, informatics, management and ethics at the Karolinska Institute, Sweden (2007-11) and director of the development and research centre in the Faculty of Medicine, University of Helsinki (1996-2001). In addition to her associate vice-provost role, Marsha Lovett is director of CMU’s Eberly Center for Teaching Excellence and Educational Innovation, and teaching professor in the department of psychology. She has studied learning in the laboratory and the field and has published widely on learning and instruction. She currently leads a team of teaching consultants, learning engineers, designers and technologists to help instructors create meaningful and demonstrably effective educational experiences. A signature of this work is research-based design combined with data-informed improvement. 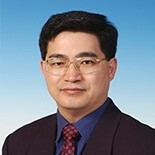 Before taking on his current role, Professor Lu held academic and leadership positions at the University of Queensland from 1994 to 2016, most recently as provost and senior vice-president. He has been appointed to the Prime Minister’s Council for Science and Technology, and serves on several boards including UK Research and Innovation, and Universities UK. 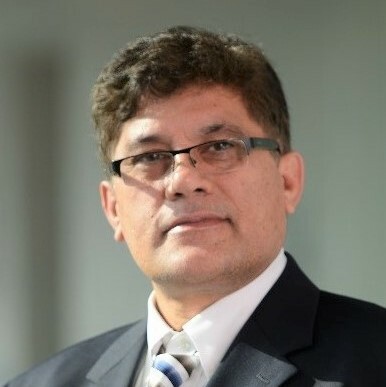 He founded the Australian Research Council Centre of Excellence for Functional Nanomaterials and has twice been the recipient of the Australian Research Council Federation Fellowship. 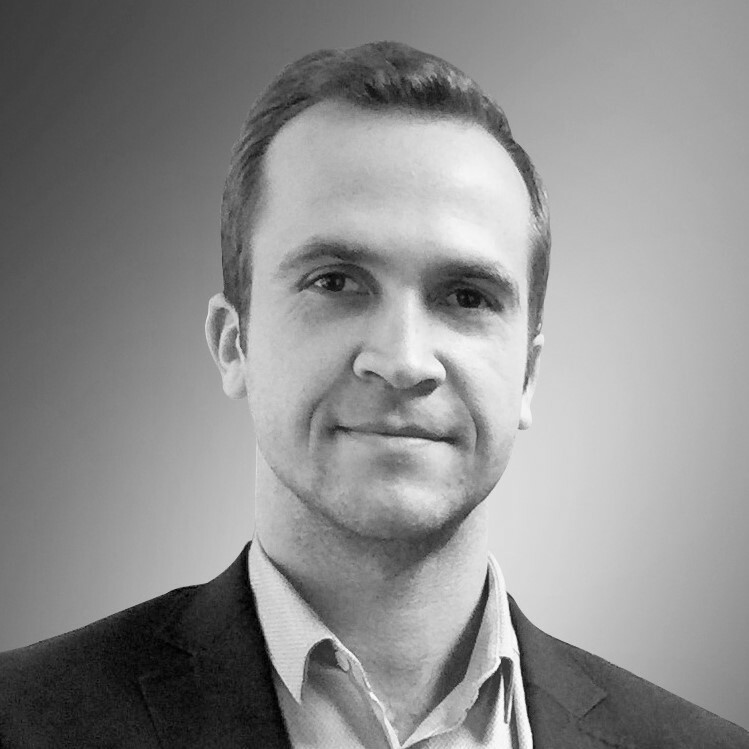 Michael Lubacz leads THE’s global brand and strategic solutions team. He works closely with institutions to help raise their international profiles, build visibility around their research excellence, and create identities that differentiate their institutions in what is a competitive global market. 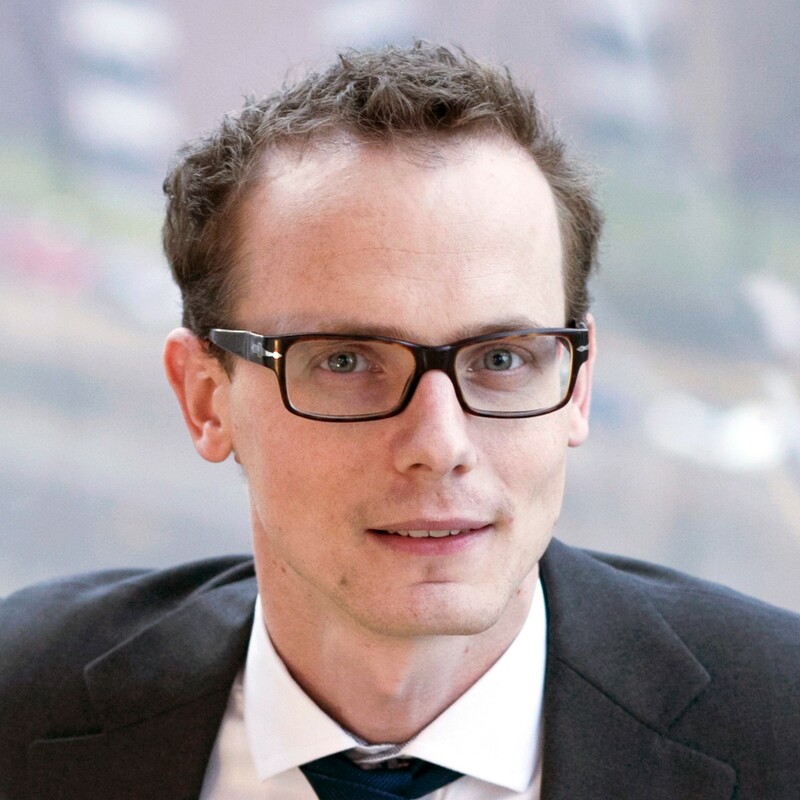 Alongside his role at the Centre for the Study of Existential Risk in Cambridge, Dr Ó hÉigeartaigh is an academic manager at the Future of Humanity Institute, University of Oxford. His current focus is on the risks and impacts of emerging technologies, including near-term impacts of artificial intelligence and robotics, biotechnology including synthetic biology and genomics, surveillance technology and existential risk. Prior to joining FHI, he completed a PhD in genome evolution at Trinity College Dublin. Alice Oh’s research in computational social science focuses on the study of individual and group social behaviours using computational tools applied to large-scale social media data. In the 2013-14 academic year, she was a visiting scholar at Harvard Center for Research on Computation and Society. 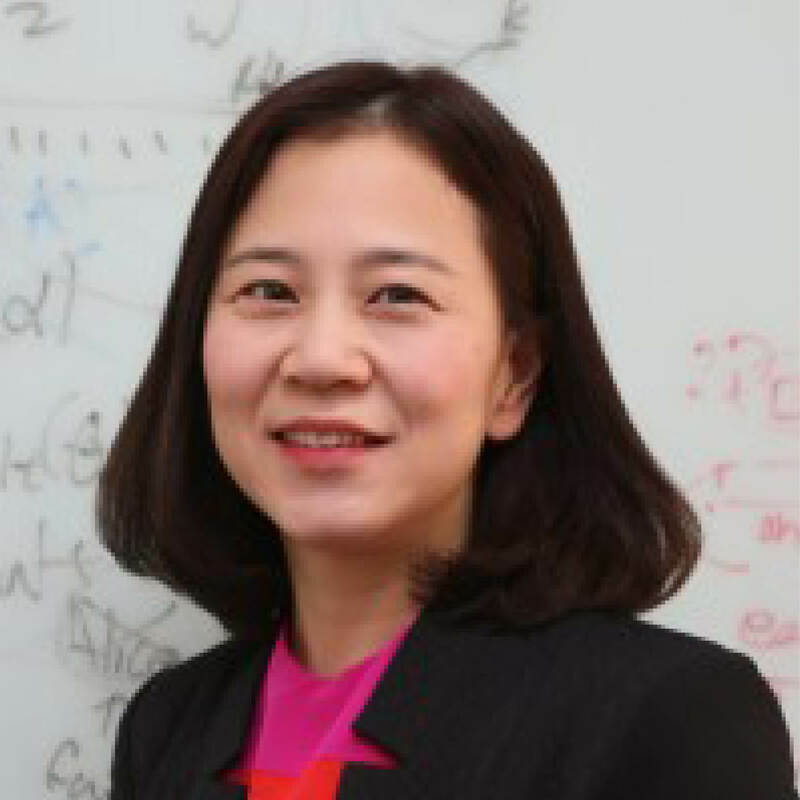 She is also interested in machine learning research and has published papers on novel topic modelling techniques for text, image and web data. She completed a PhD in computer science at Massachusetts Institute of Technology. Dr Ranga works with the European Commission’s Joint Research Centre in Seville, Spain, where she focuses on regional innovation ecosystems and smart specialisation, and is also an Associate Professor in Innovation Management at the University of Warsaw's School of Management. Before that, she held academic positions at Stanford University and in several European universities. She has a broad research portfolio and publication record, including more than 60 book chapters, articles in top-tier journals, research and consultancy reports. 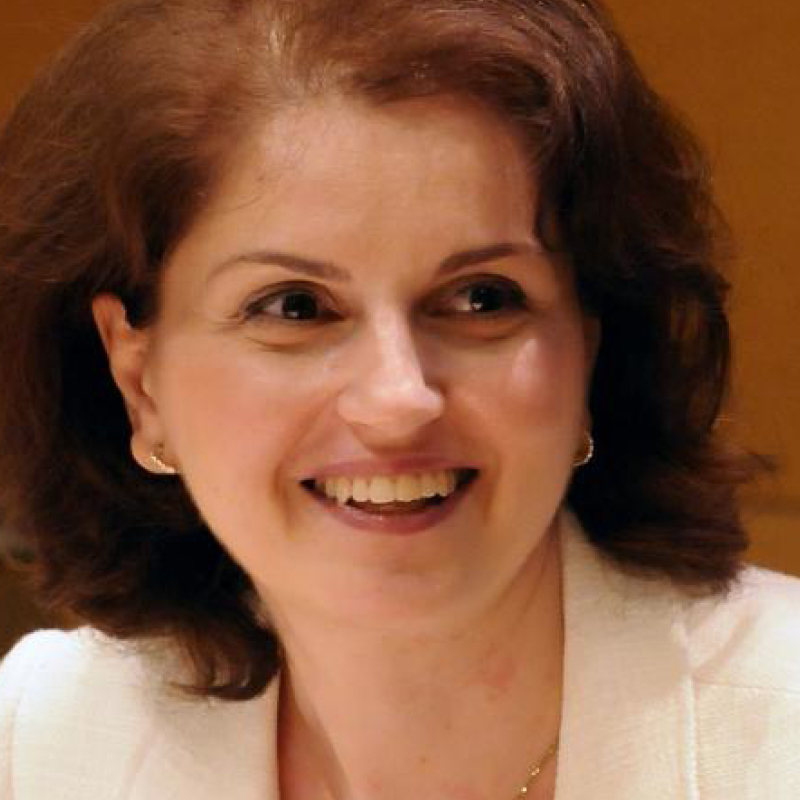 She chaired the EC’s Advisory Group H2020 on Spreading Excellence and Widening Participation and is also a member of the International Advisory Board of the Accreditation Council for Entrepreneurial and Engaged Universities and of the Scientific Board of the University-Industry Innovation Network. 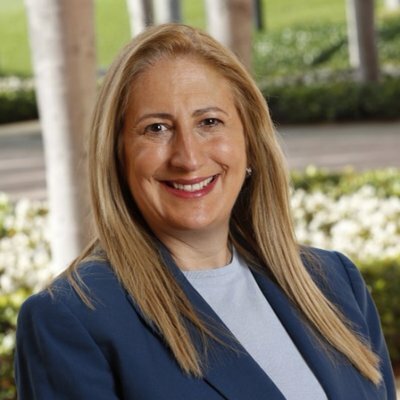 Deborah Sherry joined GE Digital in 2016 and leads business in Europe, Russia and CIS driving strategy, sales, service, marketing and operational activities. Her division delivers cloud-based solutions that connect industry, transforming industrial businesses into digital industrial businesses by generating insights from machines and translating data to intelligence to drive step-change improvement in productivity. Prior to GE, she was partnerships director at Google for eight years, worked as a consultant, and was portals director for mobile network operator Orange. Professor Shin, a nanoscience scholar, first joined the Korea Advanced Institute of Science and Technology faculty in 1989. From the early 1990s, he held key administrative positions including dean of planning, dean of the international office and vice-dean of student affairs. He also served as vice-president for two years from 2004. 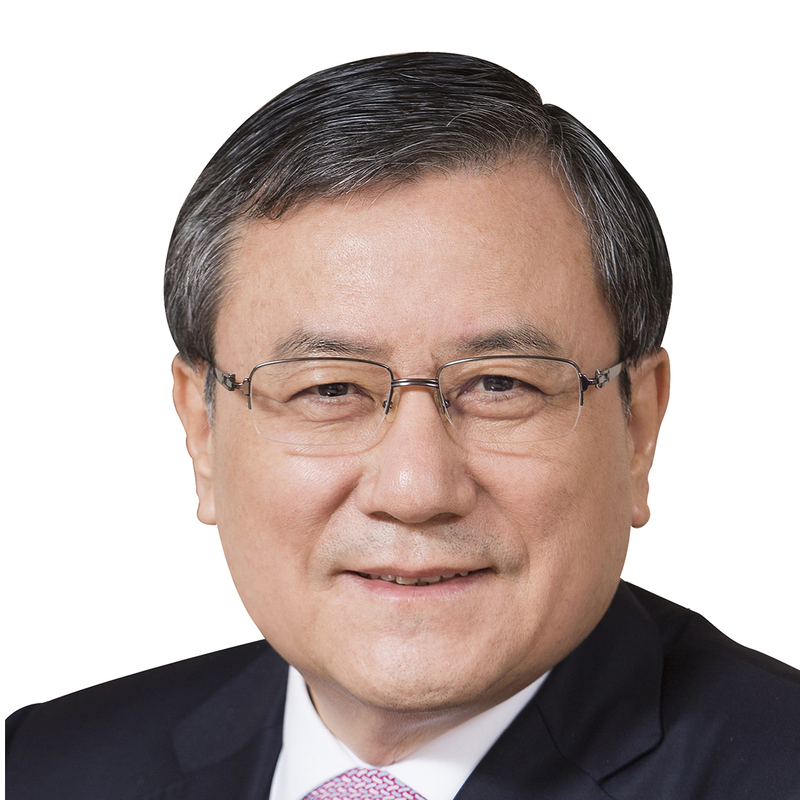 Prior to being selected in 2017 as the 16th president of KAIST, his alma mater, he led the Daegu Gyeongbuk Institute of Science and Technology for six years. 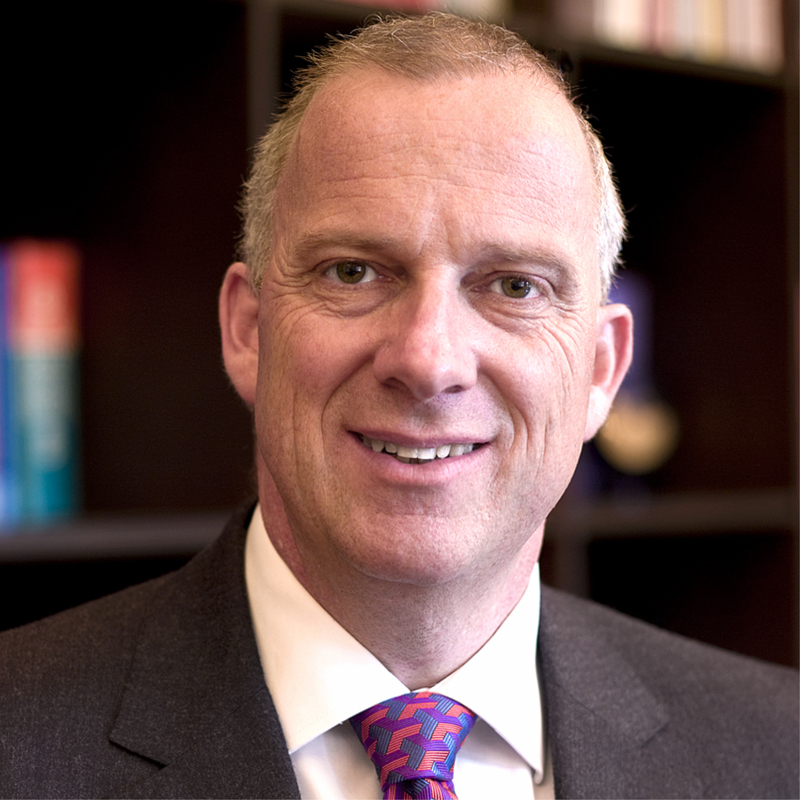 Dr Spence, an expert in the field of intellectual property theory, returned to lead his alma mater in 2008 after spending 20 years at the University of Oxford where he headed the Faculty of Law and the Social Sciences Division. Before that, in Australia, he lectured in law and worked for the Australian Copyright Council. He became a Companion of the Order of Australia in the 2017 Australia Day Honours List. 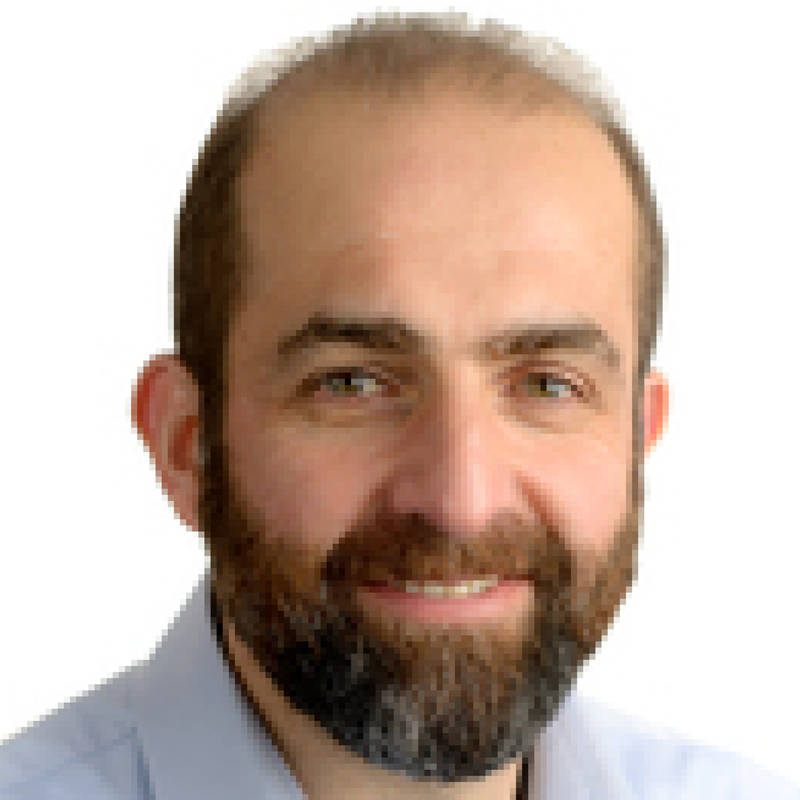 Professor Sukkarieh is an expert in the research, development and commercialisation of field robotic systems. He has led robotics and intelligent system R&D projects across varied disciplines and regularly provides industry consultation. 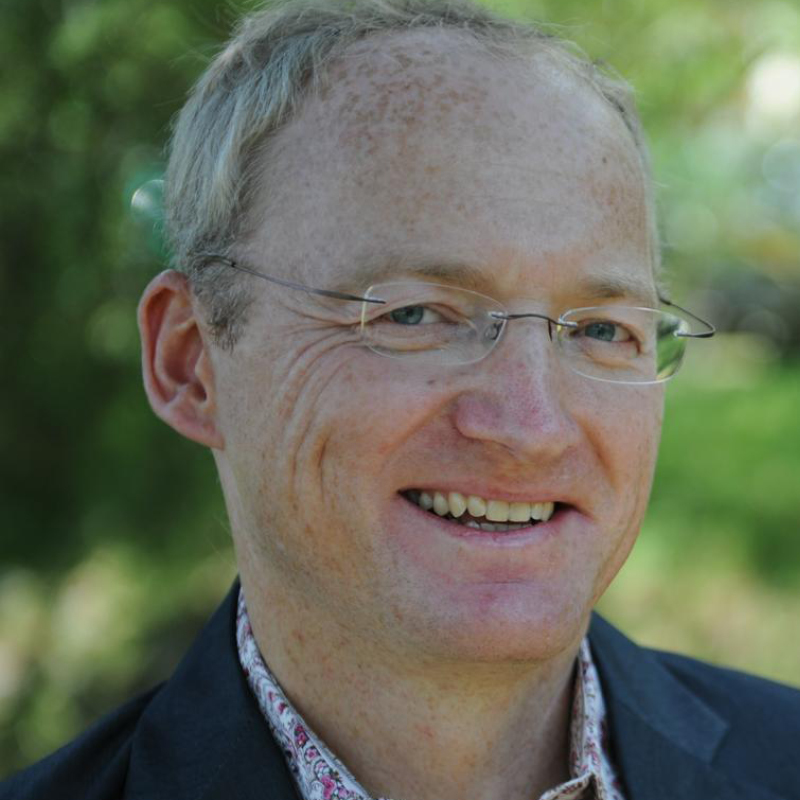 He was awarded the NSW Science and Engineering Award for Excellence in Engineering and Information and Communications Technologies in 2014, and the 2017 CSIRO Eureka Prize for Leadership in Innovation and Science. He is a fellow of Australian Academy of Technological Sciences and Engineering. Valerie Tan is regional director of THE Hiring Solutions. 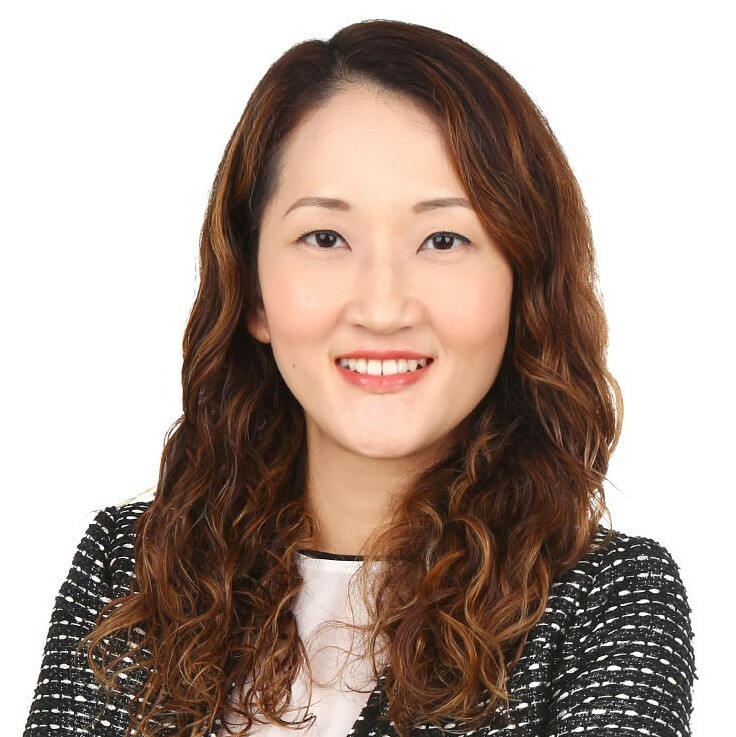 She oversees THEunijobs’ strategic focus in Asia and seeks to support higher education in talent recruitment. Previously, she has worked with universities in South-east Asia to help them expand their data and resources in order to advance their research and knowledge. Laura Tucker founded Vertigo Ventures in 2009 and led the development of the company’s flagship product, the VV-Impact Tracker, which is used by research institutions in the UK, Australia and Hong Kong, across disciplines, to identify, capture and report the impact of their research. She oversees service delivery, ensures the core values are at the heart of how the company operates and contributes to the impact agenda through co-writing papers and speaking at conferences. Professor Walsh, a leading AI researcher, is a guest professor at the Technical University of Berlin and was named “a rock star of Australia’s digital revolution” by The Australian newspaper. He is a strong advocate for limits to ensure AI is used to improve our lives, and has been a leading voice in the discussion about lethal autonomous weapons (aka “killer robots”). He is a fellow of the Australian Academy of Science and has been a recipient of the Humboldt research award. 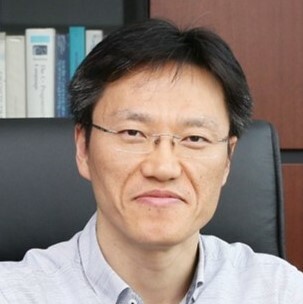 Sung-Kwang Yang, a chemical engineer, became president of Innopolis Foundation in January 2018. This followed a year as president of the National Science Museum, a long career in the Ministry of Education, Science and Technology preceded that, including as director-general of the Space and Nuclear Technology Bureau, and as assistant minister. He rose to become secretary for science and technology in the Office of the President. He was awarded the Order of Service Merit in 2011.